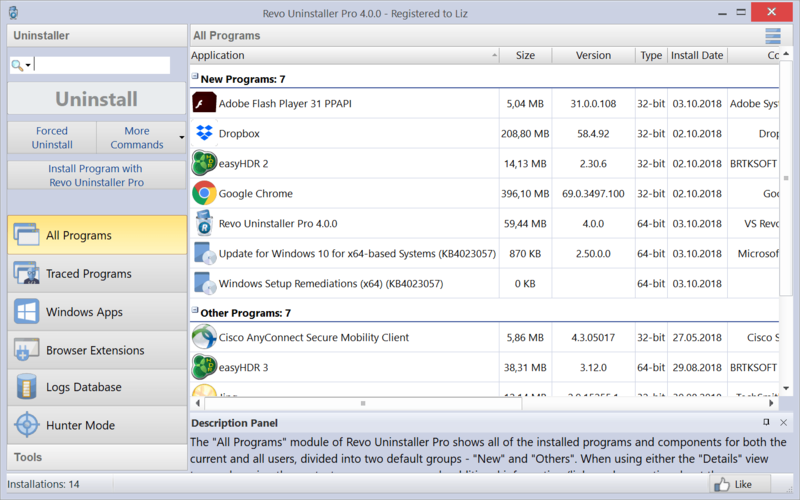 Revo Uninstaller 4 is the tool to declutter your Windows! 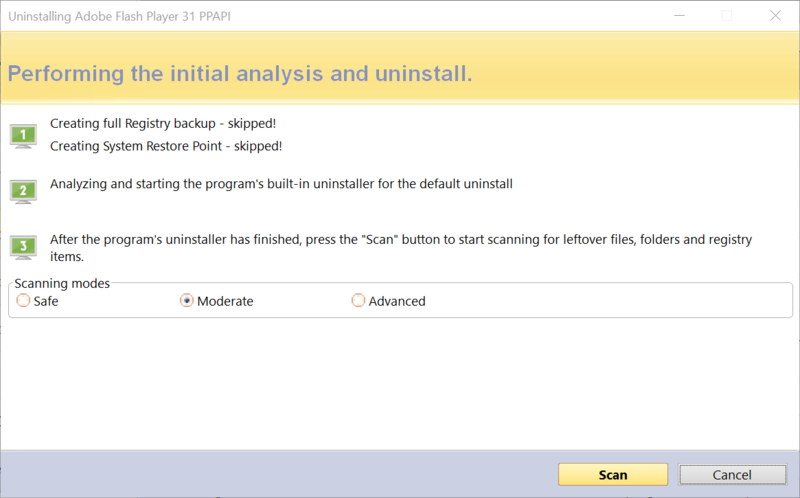 Thanks for checking softwarestars.org to find a solution for your issues with uninstalling applications on your Windows PC. 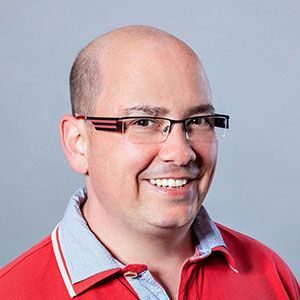 My name is Frank Bacher (founder of softwarestars.org) and I know how much trouble it is to install and uninstall programs on Microsoft Windows. But where do these problems come from? ​Nearly each and every program you install and uninstall leaves lots of traces. The good news is that Revo can do exactly that! It records all the changes an installer makes and can unwind everything whenever you want to! All those programs that are installed, updated and uninstalled over time clog your system by leaving massive amounts of junk on your PC. Plus, Windows 8 and Windows 10 machines have lots of apps preinstalled by Microsoft. A lot of these apps are useless space-wasters and they are very difficult to remove. 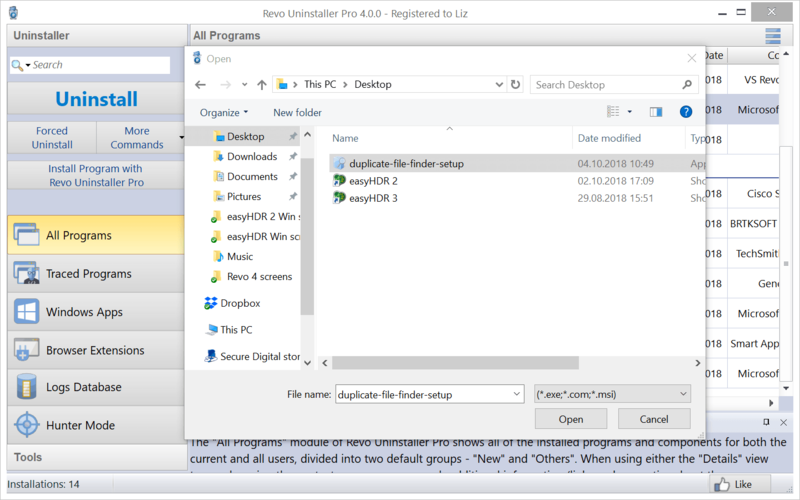 Revo Uninstaller Pro records new installations to stop this from happening in the future and it comes with a big database of pre-recorded log files that allow you to uninstall popular applications without logging their installation in the first place! 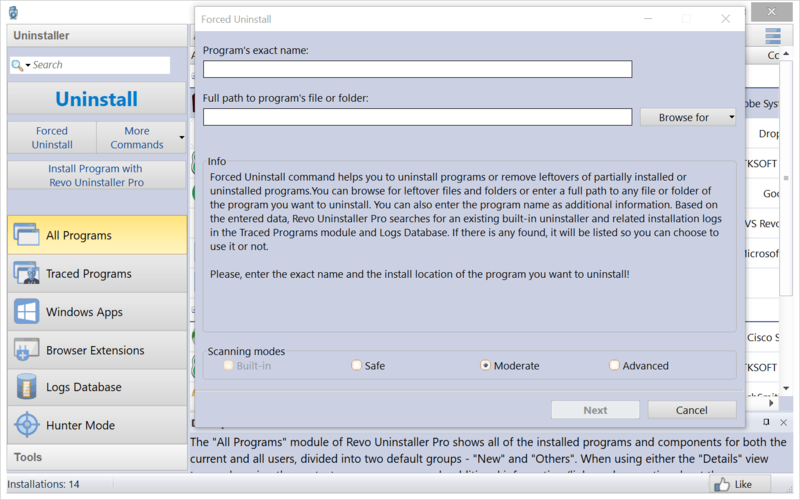 The Uninstaller tool shows all programs and components on your PC. That's right - Windows Apps and browser extensions are included! You can view program properties, their registry entries and links to the manufacturer website. And there's a quick search feature available, too! Just type in the first few letters of an app to find it. Searching for and deleting leftovers from Windows Services, drivers, shell extensions, components, Windows Installer residues and more has never been easier! Forced Uninstall gives you the power to decide which program stays installed and which app has to go! Never mind how stubborn a product is, forced uninstall gets the job done in no time at all! 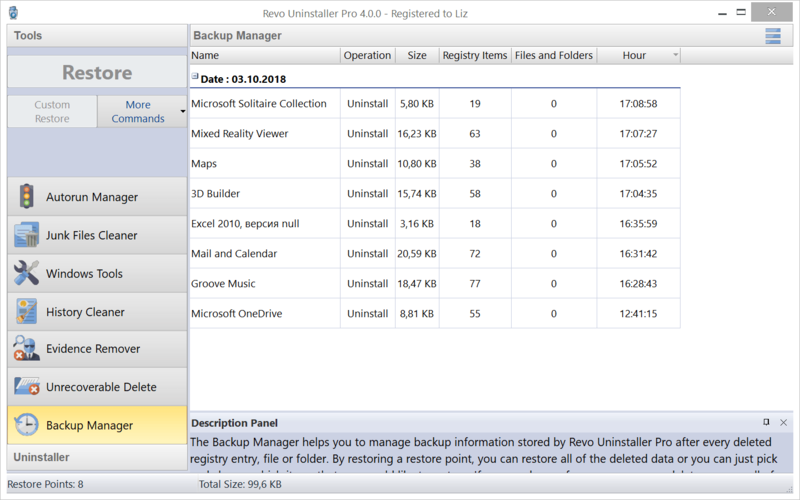 All of this while keeping your system safe by doing backups automatically before uninstalling anything! The most dreaded thing about uninstalling programs with the basic Windows functionality is that you can only uninstall one program at a time. 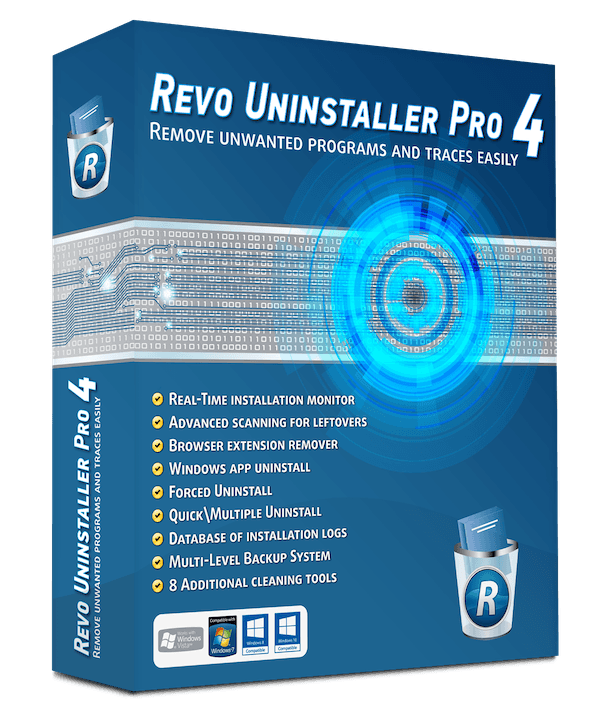 Revo Uninstaller allows you to batch uninstall multiple products in one process with minimal interruption from app uninstallers. And trust me, it's a lot faster than Windows! "A dream come true!" was my first thought back when I found Revo Uninstaller and the reason was the option to monitor an installation and record all changes it makes to the system. Why all the effort you ask? The answer is easy: each and every program you install on your PC changes your registry, file associations and lots of other things. 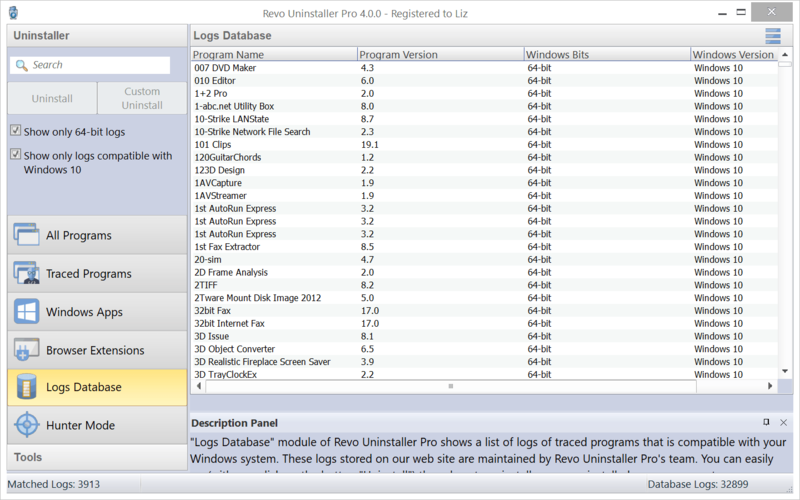 Revo Uninstaller logs that and can easily turn back the clock once the program is uninstalled! No more changed file associations when you try an application for a day! Revo's logging functionality is a truly wonderful feature because it makes the online database of installation logs possible. This is a database of logs of programs traced through the monitoring module of Revo Uninstaller Pro, made and managed by Revo's team These more than 25,000 logs are stored on Revo's web server and you can use them to uninstall programs/ leftovers of any program in the database. Thanks to the online database you can uninstall programs without logging them yourself! Of course, Revo takes your OS into account when choosing a log. 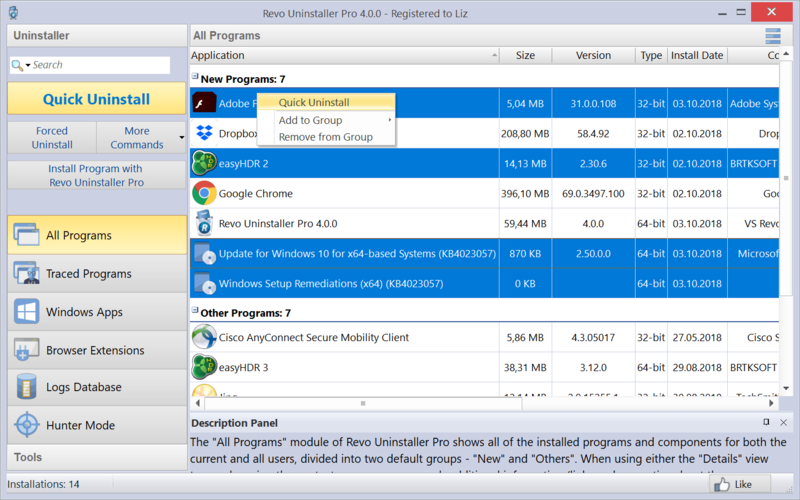 This innovative feature of Revo Uninstaller Pro gives you the flexibility to uninstall, stop or delete programs with one click by simply dragging the target with the mouse cursor. Drag it to a desktop icon, a symbol in the quick launch toolbar, the system tray or the window of an open program, and choose which action to perform. All the tools you need to uninstall programs on Windows! All the portable tools you need to uninstall programs! *All of the above prices are inclusive of electronic delivery and European VAT, Canadian HST/ GST where applicable. In case that you (unexpectedly) aren’t entirely happy with the products on softwarestars.org, we will refund your purchase in the period of up to 60 days after you bought the software with no questions asked. Just write a quick email to our service and we're glad to take care of you. An internet connection is required for updates and activation.